Defense officials at the highest levels of South Korea’s government told Yonhap News on Wednesday that the US would deploy “strategic assets” to the peninsula amid tensions with North Korea. “The US has pledged to expand the rotational deployment of its strategic assets near the Korean Peninsula,” Chung Eui-young, the chief of the National Security Office said according to Yonhap. While “strategic assets” can refer to nuclear weapons, it can also mean nuclear-powered submarines, aircraft carriers, or stealth aircraft. Chung said the deployment could happen as early as the end of 2017. 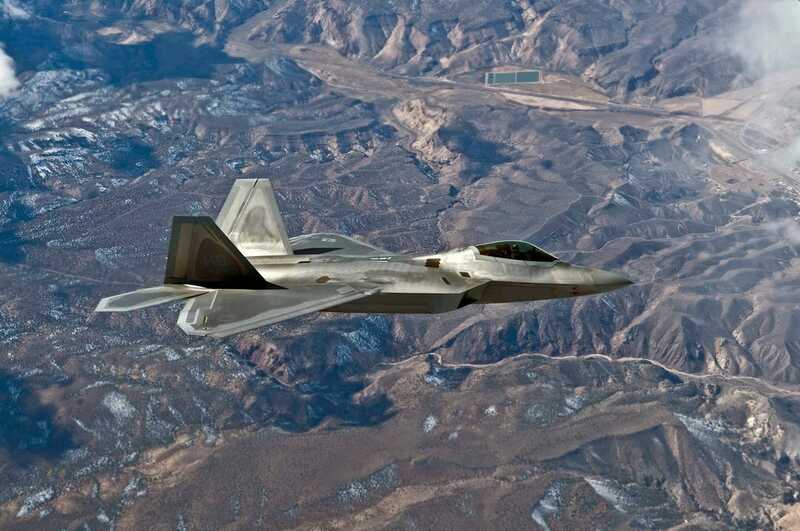 Another South Korean publication, Chosun, reported on Tuesday that a government source said the US may send an aircraft carrier, B-2 stealth bombers, and the world’s stealthiest and most lethal combat plane, the F-22 Raptor. The talk of increased US firepower in South Korea comes after North Korea interpreted some of President Donald Trump’s tweets as a declaration of war, and announced it would try to shoot down US bombers flying anywhere near its airspace. As it stands, the US has B-1B Lancer bombers stationed in Guam that frequently respond to North Korean missile or nuclear tests by doing flybys near its borders accompanied by advanced US, Japanese, or South Korean jets. But the B-1B isn’t nuclear capable, nor is it stealth. The B-2, however, has both. Although the US already has F-22 and F-35 stealth aircraft stationed nearby in Japan, placing them on the Korean Peninsula could spur further escalation of an already-tense situation. 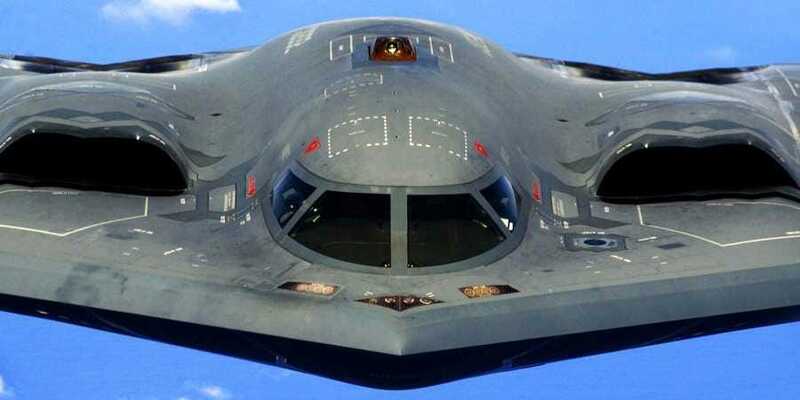 The B-2 can carry 16 nuclear warheads as well as massive ordnance penetrators — bunker-busting bombs that would be the US’s best bet for hunting North Korea’s leadership as they hide in underground caves. NK News recently reported that the US had to tell North Korea about the last flight of the B-1 near its borders, because Pyongyang couldn’t really track the supersonic bomber jet. If North Korea struggled with the non-stealth B-1, then it has little hope of spotting a B-2 and virtually no chance of spotting the F-22 on its radar screens. Still, the move could backfire and destabilize the situation in North Korea, as the US’ asymmetrical advantage over North Korea’s aging forces could cause an uneasy Kim Jong Un to think he has no choice but to strike first. “Often times when we think we’re sending very clear signals, we can’t be sure they’re being interpreted that way,” Jenny Town, the assistant director of the US-Korea Institute, told Business Insider of the US’s attempts to show its strength towards North Korea.